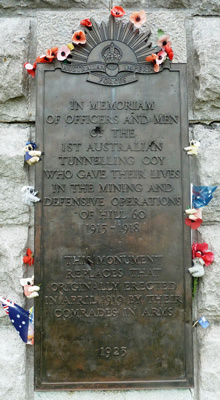 The Ypres and Messines battlefields are of great historical importance to the Australian nation. It was in the fields around the medieval town of Ypres that the ‘Diggers’ succeeded in battle but suffered heavily in casualties. 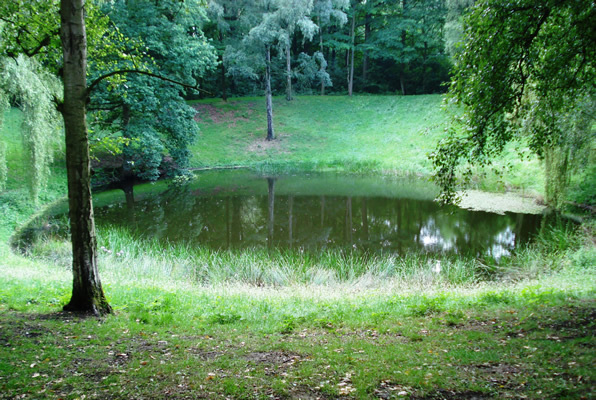 We commence the tour by visiting the legacy of mine warfare, huge craters still extant which were created during the opening day of the Battle of Messines. 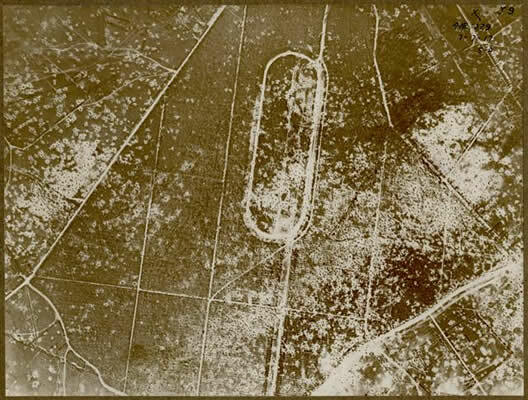 It is estimated up to 10,000 German soldiers were killed by the blowing of nineteen large explosive mines constructed deep under German positions. Leaving Messines and focussing on the Third Battle of Ypres (Passchendaele) the tour continues to the Gheluvelt plateau where we study the Battle of Menin Road. 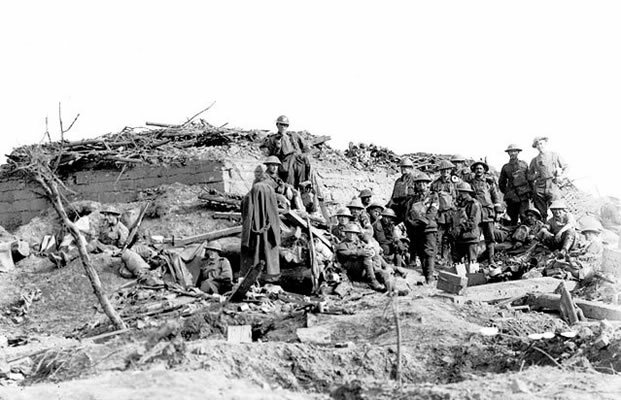 This was the first Australian infantry action during Third Ypres. 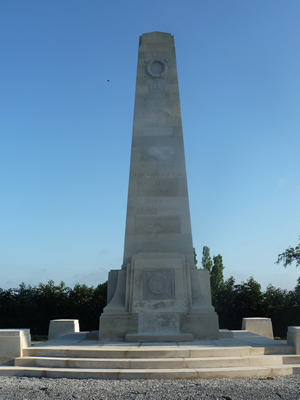 We also visit one of the finest museums for artefacts on the Western Front (optional). As the tour progresses we follow the Australian actions in chronological order. 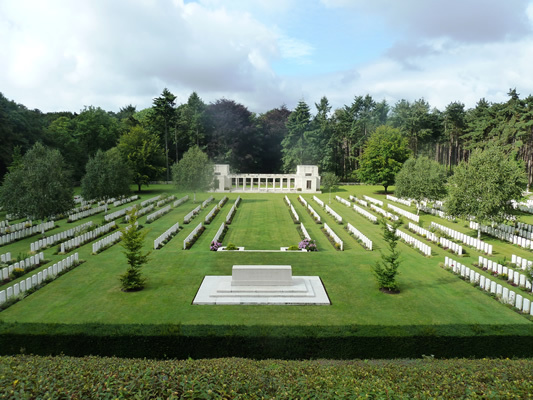 At the impressive cemetery at Polygon Wood we visit the Fifth Australian Divisional Memorial and final resting place of many of the brave ‘cobbers’. During the final phase of the tour we ascend the Passchendaele ridge, looking at the fighting for Broodseinde & the village of Passchendaele. 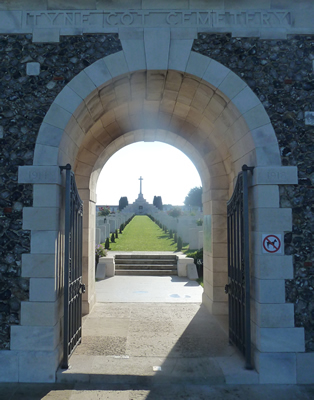 Here we visit Tyne Cot, the largest Commonwealth War Graves Commission cemetery in the world. 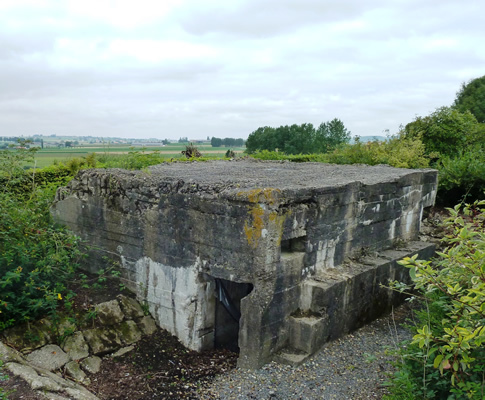 The cemetery contains several pillboxes captured by the Third Australian Division. 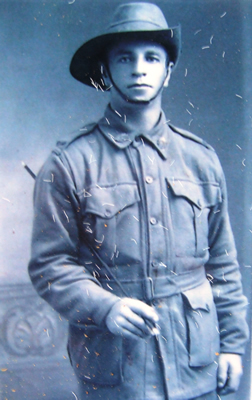 This tour will leave you with lasting memories of the courageous action, determination and tenacious nature of the Australian soldiers. 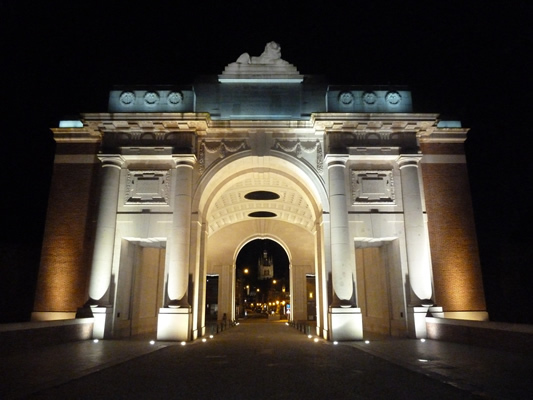 Our full day ANZAC Ypres - Messines Vehicle tour starts at 266 Euros for up to 4 people.